Messaging apps increasingly allow for some form of implicit privacy. But a backlog of sometimes years-old chats can still present a vulnerability. In its most recent update, Telegram believes it has solved that problem and then some. 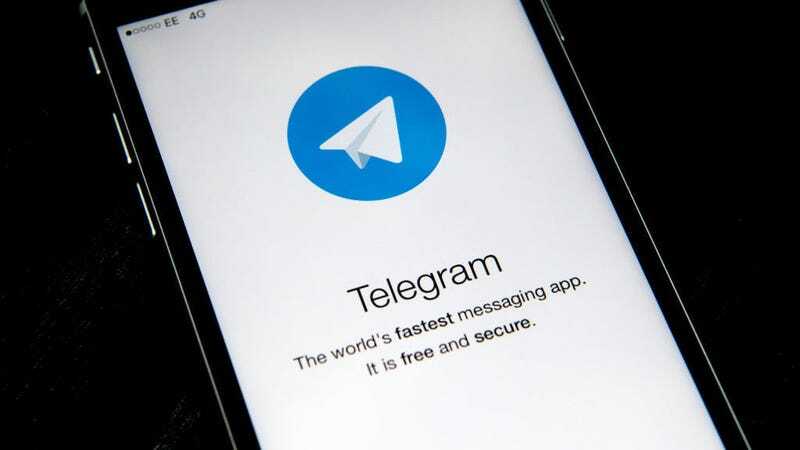 The major overhaul—which sets it apart from even chat apps with disappearing message functions—is that Telegram now allows users to delete messages from both their end of the conversation and the recipient’s device. “An old message you already forgot about can be taken out of context and used against you decades later. A hasty text you sent to a girlfriend in school can come [to] haunt you in 2030 when you decide to run for mayor. We have to admit: Despite all of our progress in encryption and privacy, we have very little actual control of our data,” creator Pavel Durov wrote on his personal channel. Destructibility doesn’t apply only to your own messages either. Curiously, any user in a chat can delete any message. And the removal of a message doesn’t require the consent of the other user, nor does it generate an alert that a message was removed or a placeholder to indicate some media is missing. If the process of 86ing messages one by one sounds prohibitively time consuming, there’s also the option to nuke an entire chat, again, whether the other parties want it or not. For journalists, I can see these features being useful to give control and peace of mind to sensitive sources. For everyone else? The abilities to selectively delete and then screengrab chats mean there’s some potential for abuse. Still, Telegram deserves some credit for pursuing a novel approach. Correction: an earlier draft referred to Telegram as “Russia-based.” It’s founder is Russian but the company itself is registered elsewhere, and is presently based in Dubai. We regret the error.